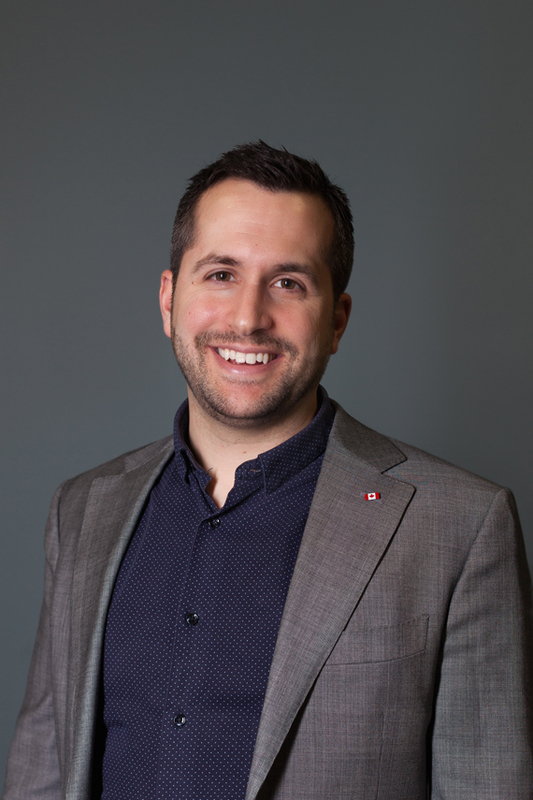 Dr. Andrew Costa is Schlegel Research Chair in Clinical Epidemiology & Aging and an Assistant Professor and in the Department of Health Research Methods, Evidence, and Impact (formerly "Clinical Epidemiology and Biostatistics") and the Department of Medicine at McMaster University. He is the Research Director at the McMaster Michael G. DeGroote School of Medicine, Waterloo Regional Campus, and leads the Big Data and Geriatric Models of Care (www.bdg.mcmaster.ca). Dr. Costa is a Fellow of interRAI (www.interRAI.org), an Adjunct Scientist at the Institute for Clinical Evaluative Sciences (www.ices.on.ca), an investigator with the Canadian Longitudinal Study on Aging (www.clsa-elcv.ca), and member of the Centre for Health Economics and Policy Analyses (www.chepa.org). Andrew’s research program promotes evidence-based care and health policy in seniors and geriatric care. His program of research makes use of health information and technology to develop and evaluate models of care and decision support systems in home and community care, long-term care, and emergency departments. He has received national awards for his work in health services and policy research.